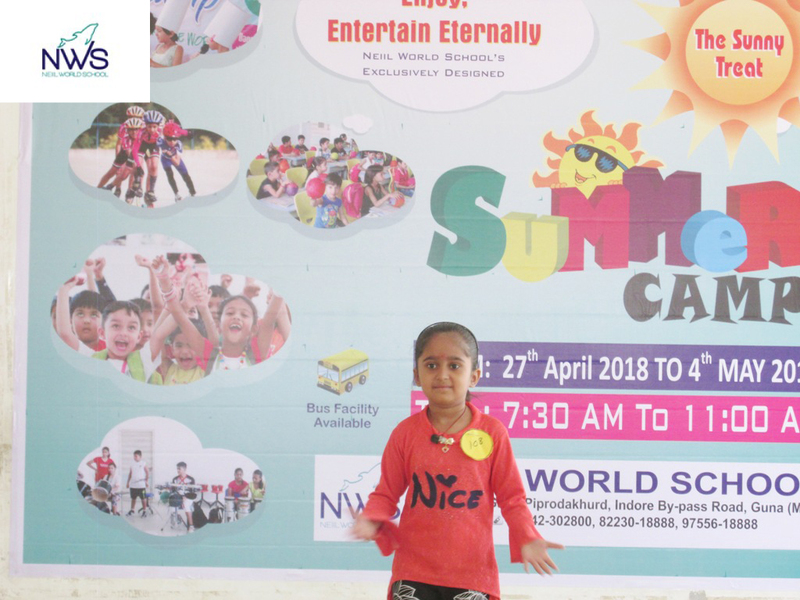 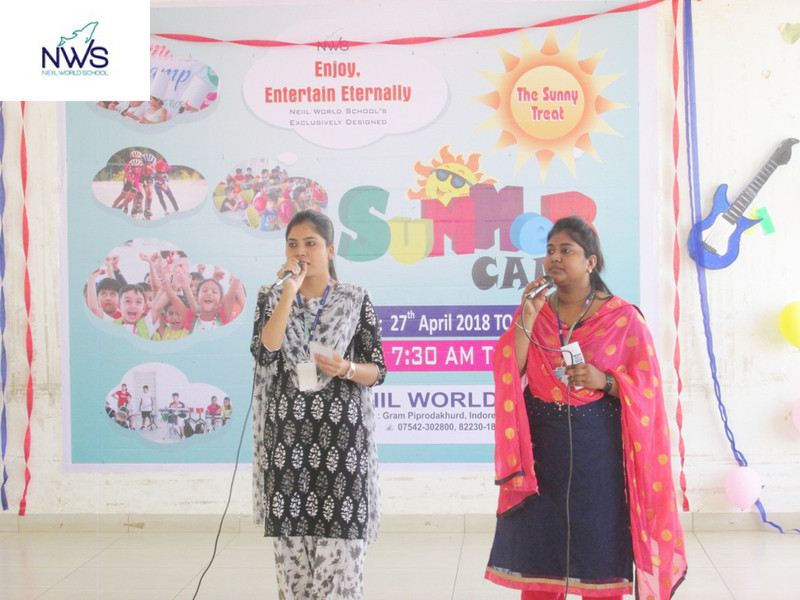 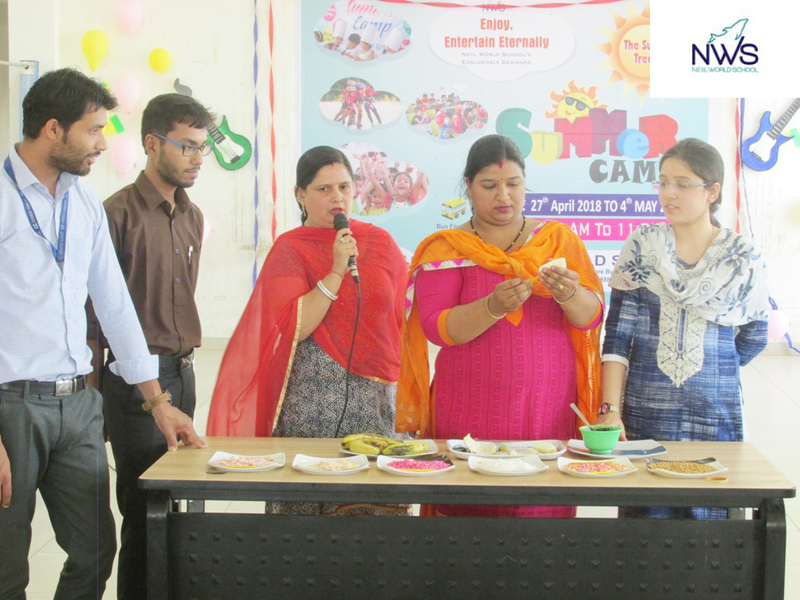 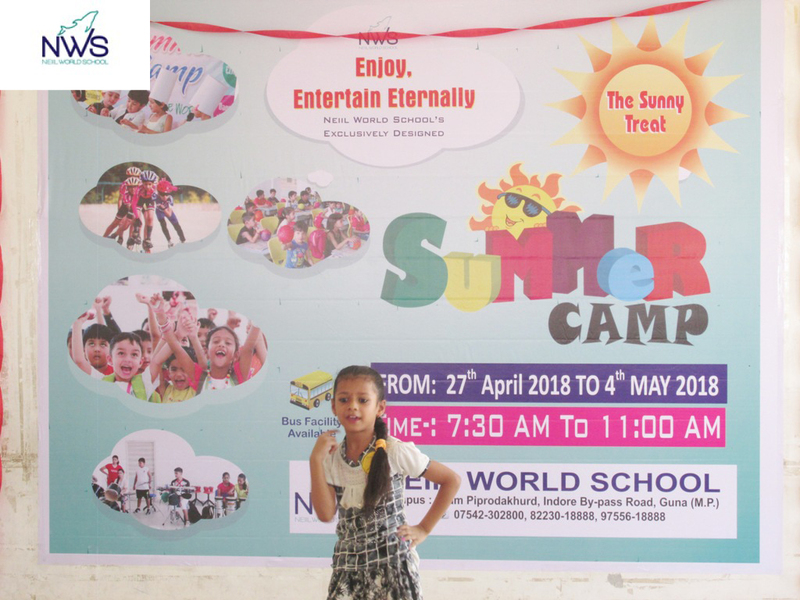 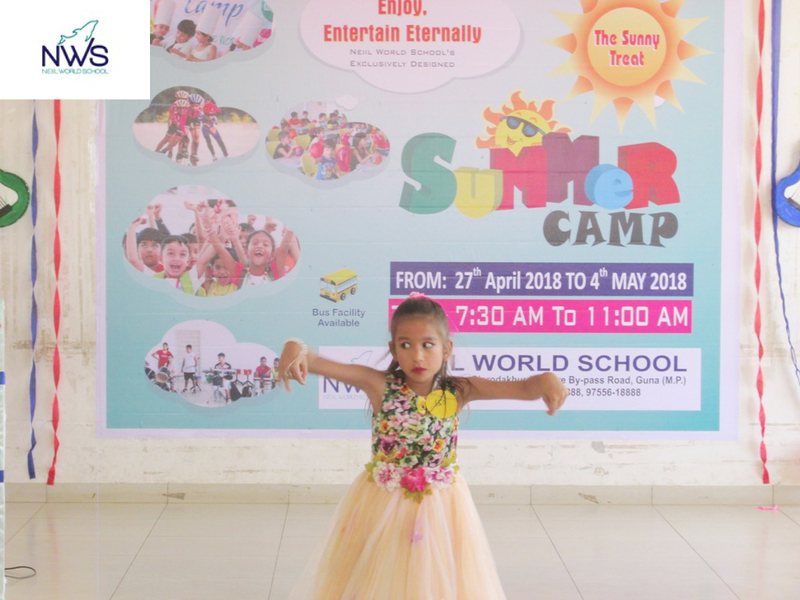 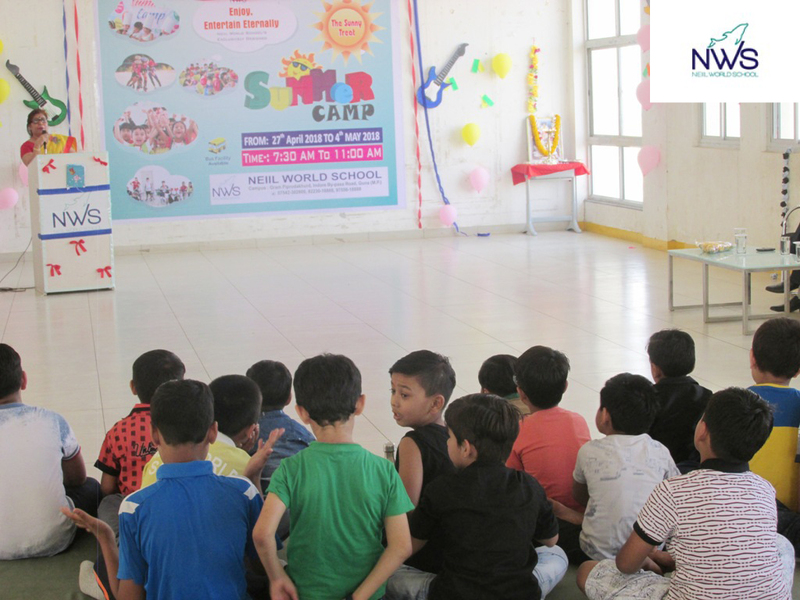 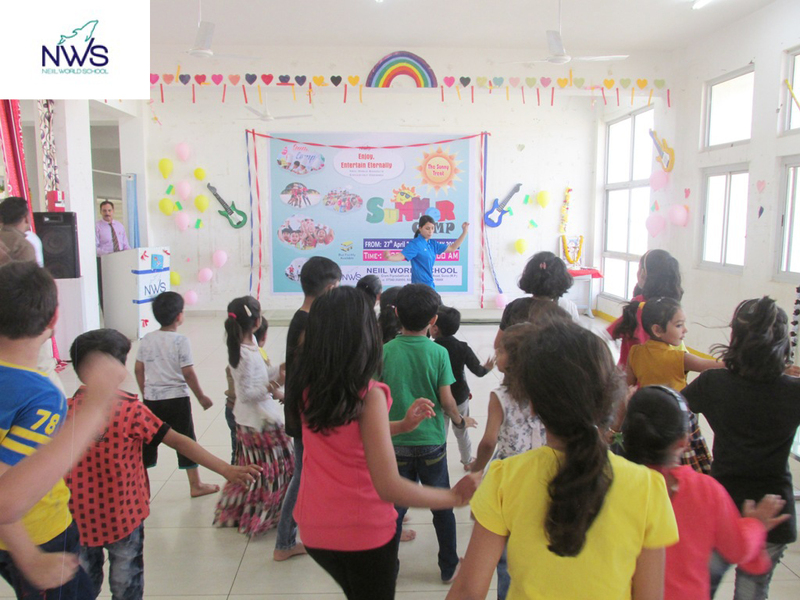 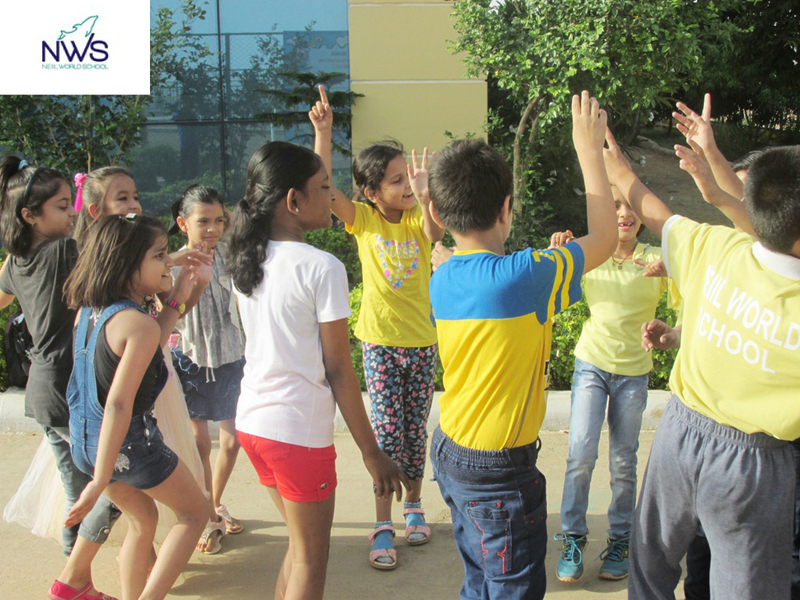 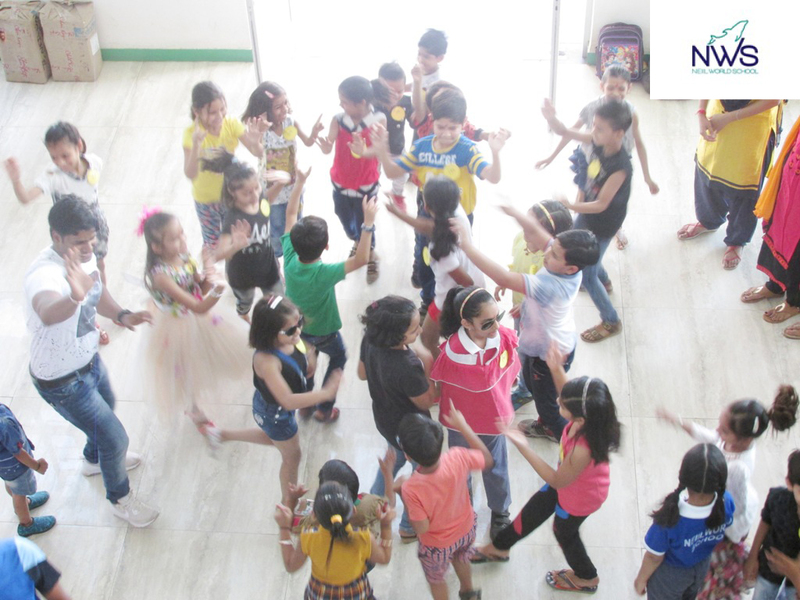 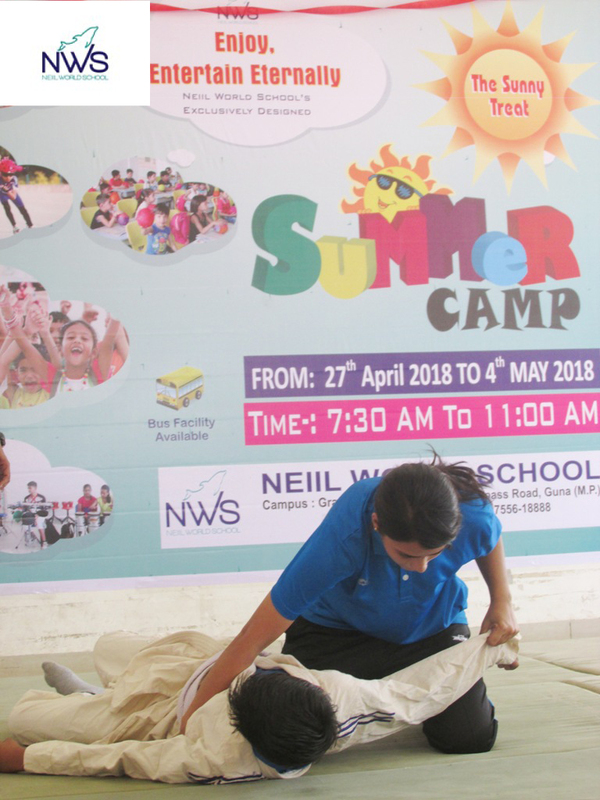 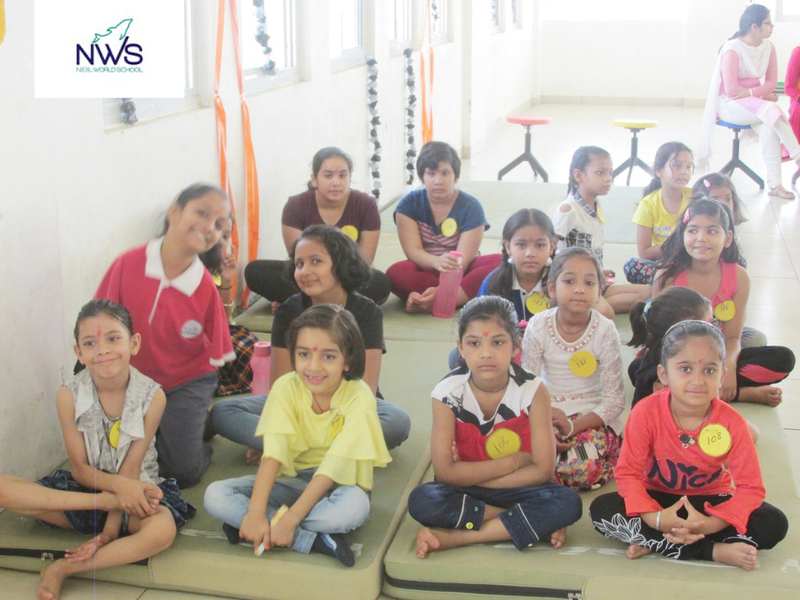 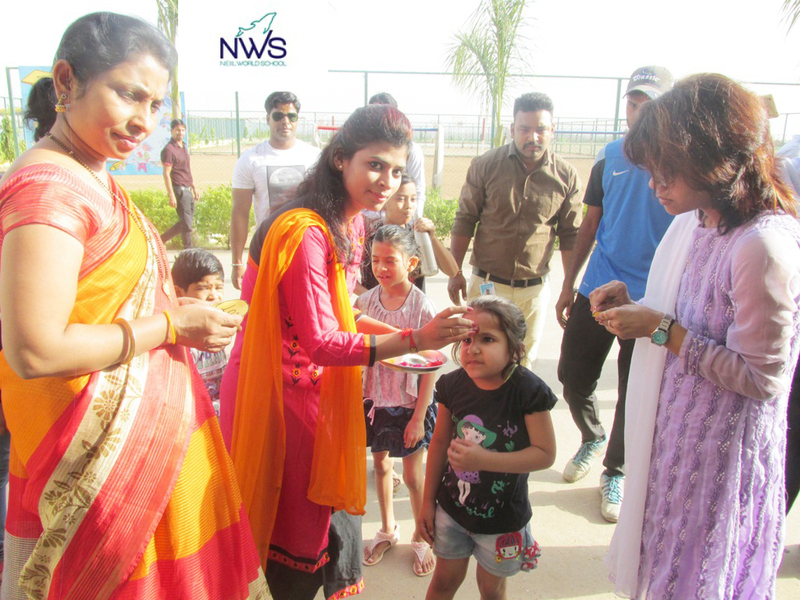 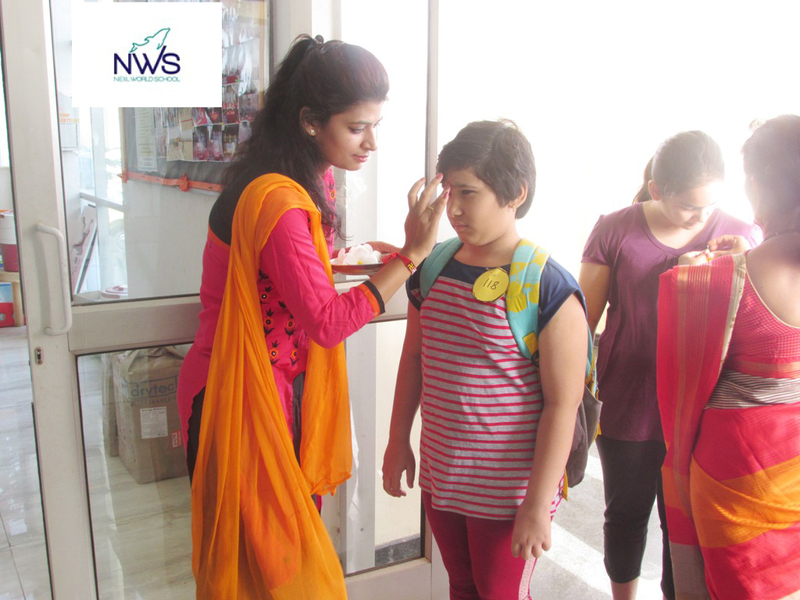 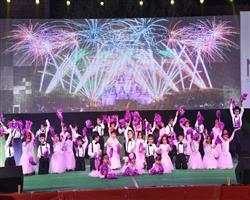 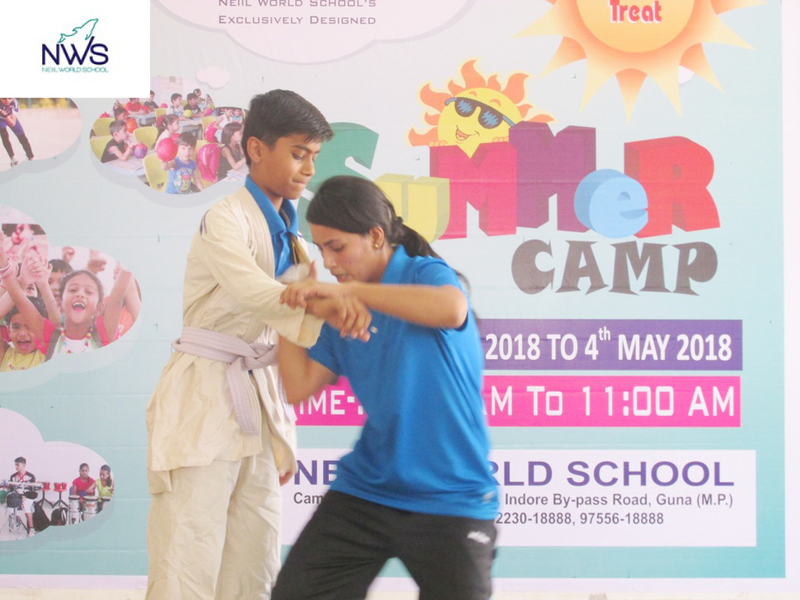 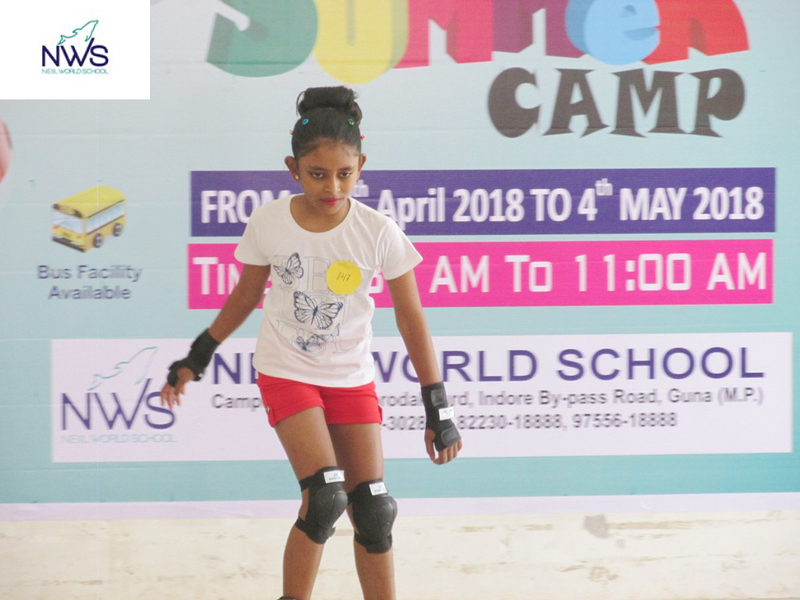 Neiil World School organized a culmination program through which we revisited the summation of all activities that were undertaken during the course of the Summer Camp. 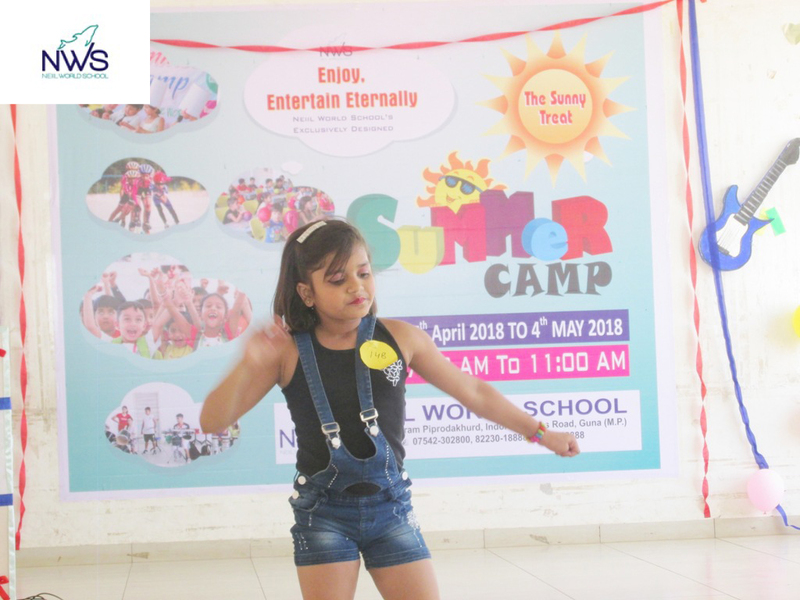 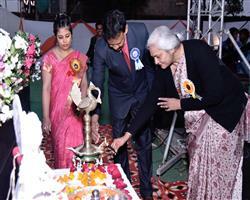 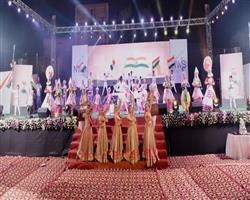 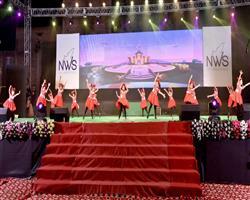 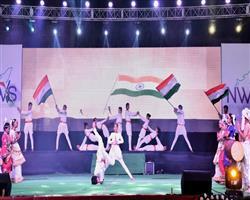 The day saw a lot of spark and zeal through various activities straddled across different formats of Dance, Music, Arts and Craft, Cookery and Personality Development and Sports that left an indelible mark on the minds of the parents, teachers and all students alike. 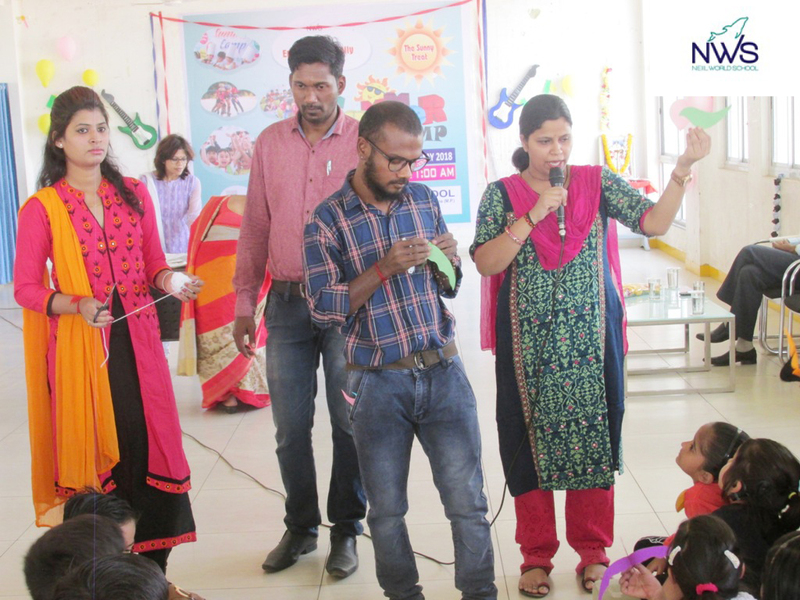 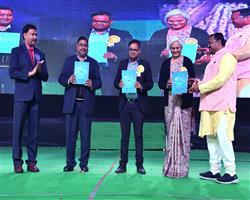 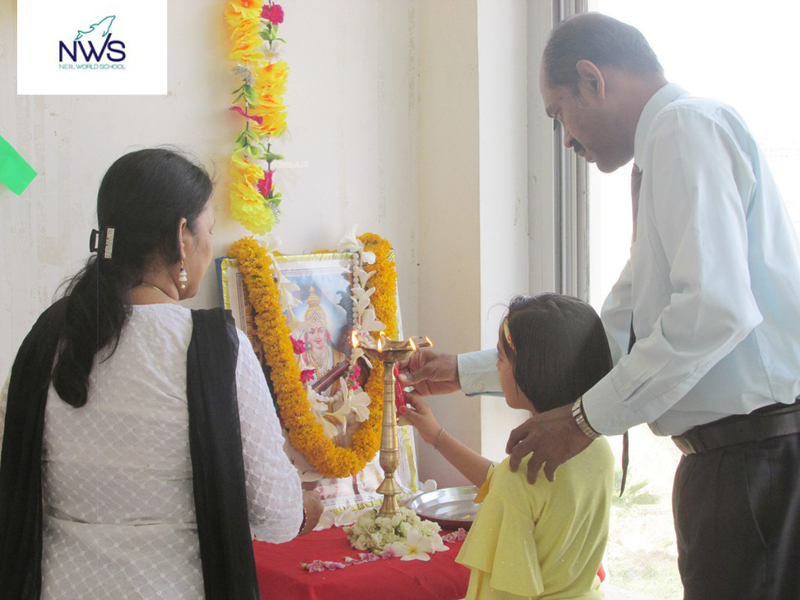 The School Principal A. N. Manikandan, Head Administrator Mr. Ikram Khan and the Primary Head Mrs. Azra Patel lauded the efforts of the students as well as the teachers for the success of the program.